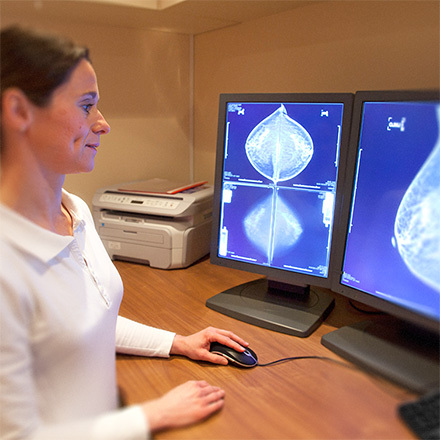 Is There an Additional Cost to Add 3D to My Conventional Mammogram? 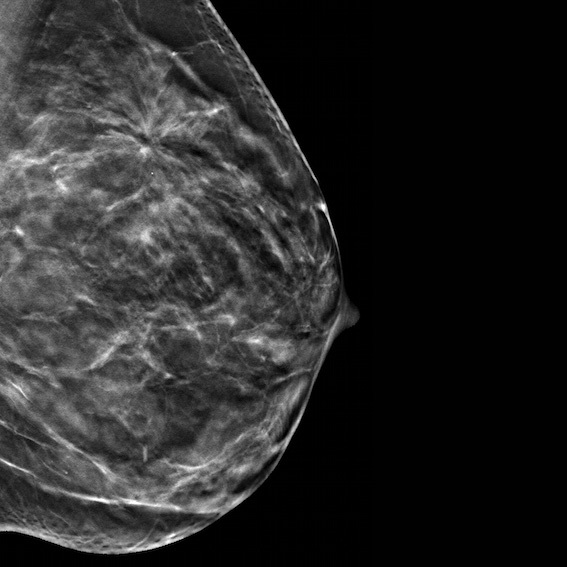 Medicare and many commercial insurances, including most BlueCross BlueShield plans, are now covering the cost of 3D mammography. 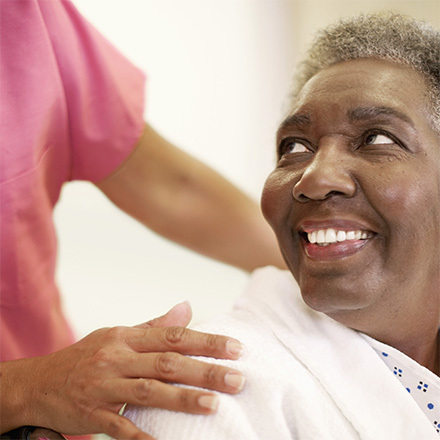 We advise checking with your insurance provider to determine coverage. 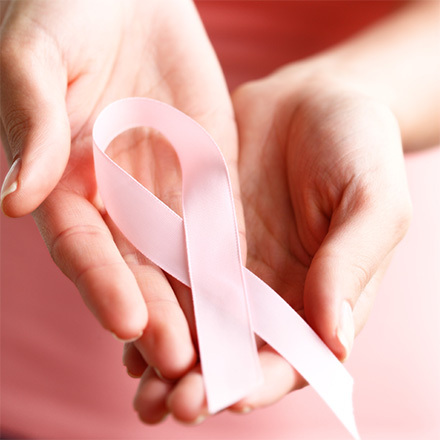 If 3D mammography is not covered, an additional fee will apply at the time of service.